Guys who of you play Pokemon GO? Amazing game, finally Hitmochan has been caught using pokebusterbot. 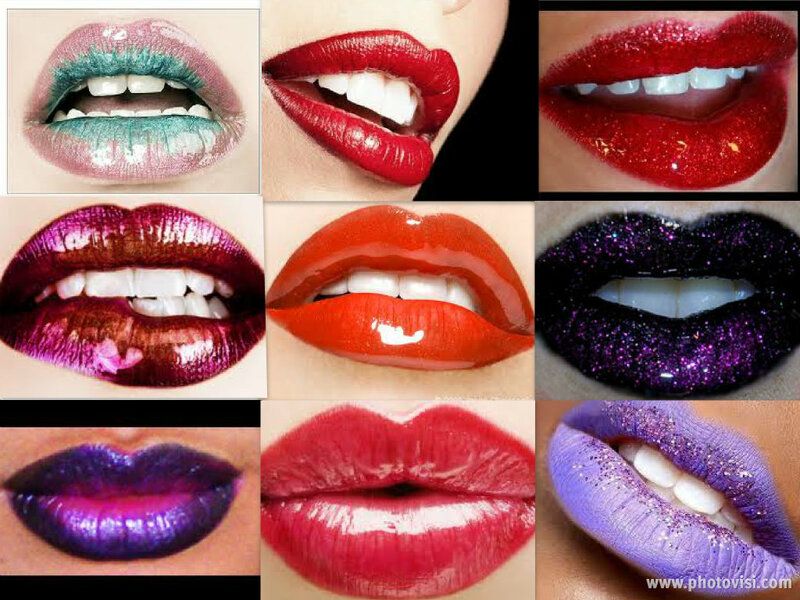 gradient lips? too much ombre everywhere!